THE Queensland Government is financially backing a startup company which is targeting Bundaberg as a place to lure tourists who will pay for visits by Bitcoin. The company, TravelbyBit, aims to boost tourism and create jobs by using cryptocurrency. Travelbybit is one of 70 businesses that will today be announced as recipients of more than $8.3m in Advance Queensland Ignite Ideas funding. Innovation Minister Kate Jones told the NewsMail TravelbyBit was specifically targetting centres "like Bundaberg". 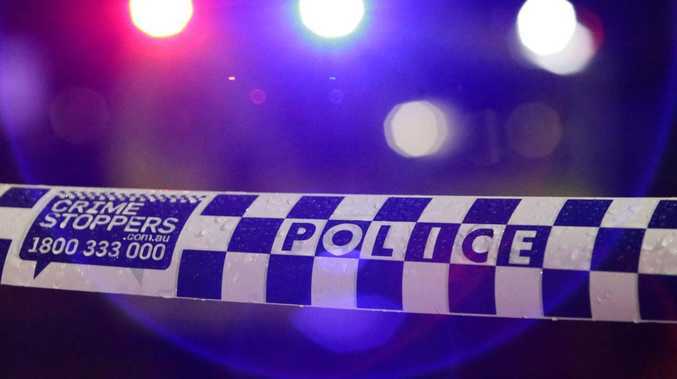 "Tourism is one of Queensland's most important industries. TravelbyBit has devised a clever way to make it easier for visitors to our state to pay for their purchases with a growing number of local businesses accepting cryptocurrency payments," she said. "Ignite Ideas was about supporting entrepreneurs from across Queensland to grow their businesses and employ more staff. 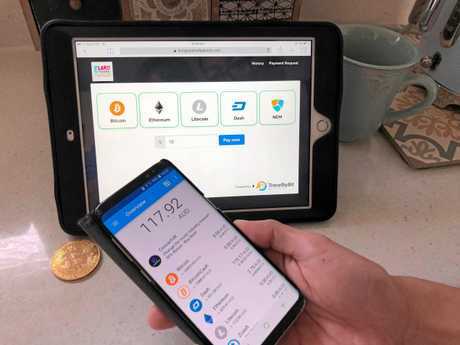 "I understand TravelbyBit is specifically targeting places like Bundaberg - using cryptocurrency to make it easier for tourists to book holidays. "That's why we've invested to help them scale-up their operation and ultimately create more jobs in Queensland." 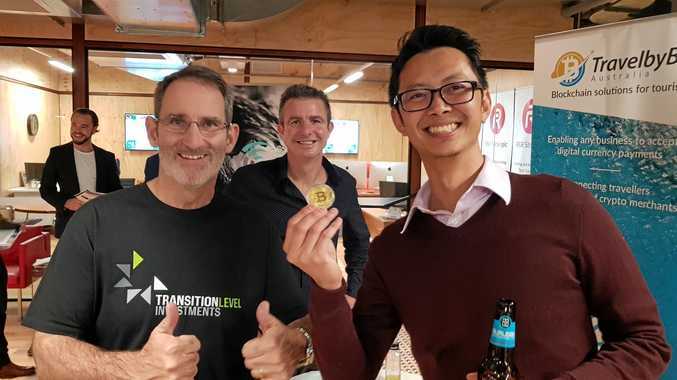 TravelbyBit co-founder and CEO Caleb Yeoh said the funding would allow the company to build upon the success it has already achieved in connecting local Queensland merchants to cryptocurrency-spending tourists. 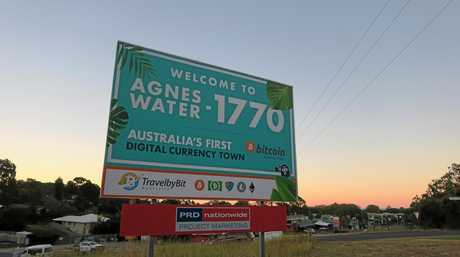 "We have partnered with Brisbane Airport Corporation to launch the world's first digital currency friendly airport and have integrated our cutting edge blockchain powered point-of-sale system across the regional tourism towns of 1770 and Agnes Water," he said. "With this next phase of technology, we are targeting a different brand of tourist - the tech-savvy travellers from anywhere in the world who are looking to book their travel experiences ahead of their trip and use digital currency to pay for their travels." Bitcoin was invented in 2009 with the goal to create "a new electronic cash system".